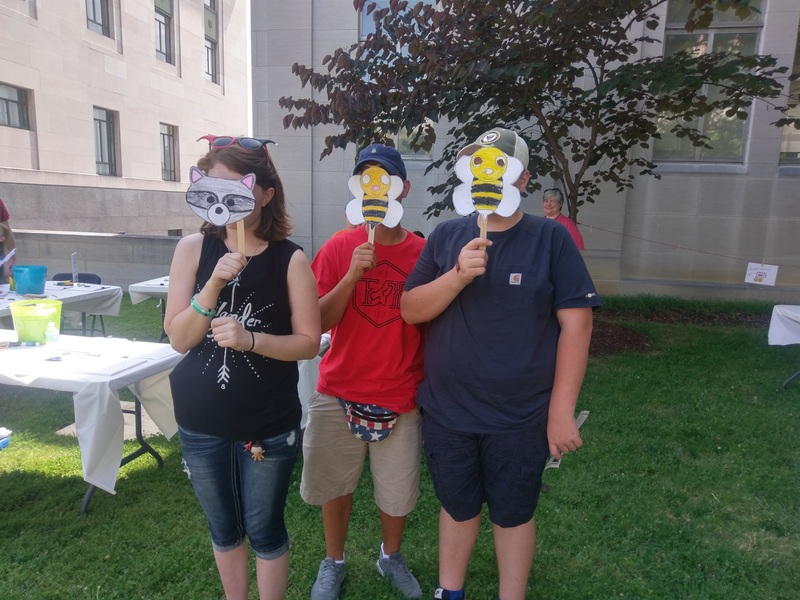 Family History Summer Camp 2019: For one week only this June, the Tennessee State Library and Archives is delighted to host 20 half‐day campers for our Family History Summer Camp! Campers will discover their family’s past through genealogical research and fun, interactive games and activities. This camp is perfect for any history buff! The summer camp will also explore exciting stories about famous Tennesseans and Tennessee historical events through field trips, hands‐ on primary source investigation, and surprise guest appearances. Join us and unravel your own history mystery this summer! Registration opens on Wednesday, February 13th. Registrations will close in early June or whenever the twenty camper slots are filled. Register early to secure your camper’s spot. To register your child for camp, please read, fill out, and sign our Family History Summer Camp Parent Information and Policies Packet available below.